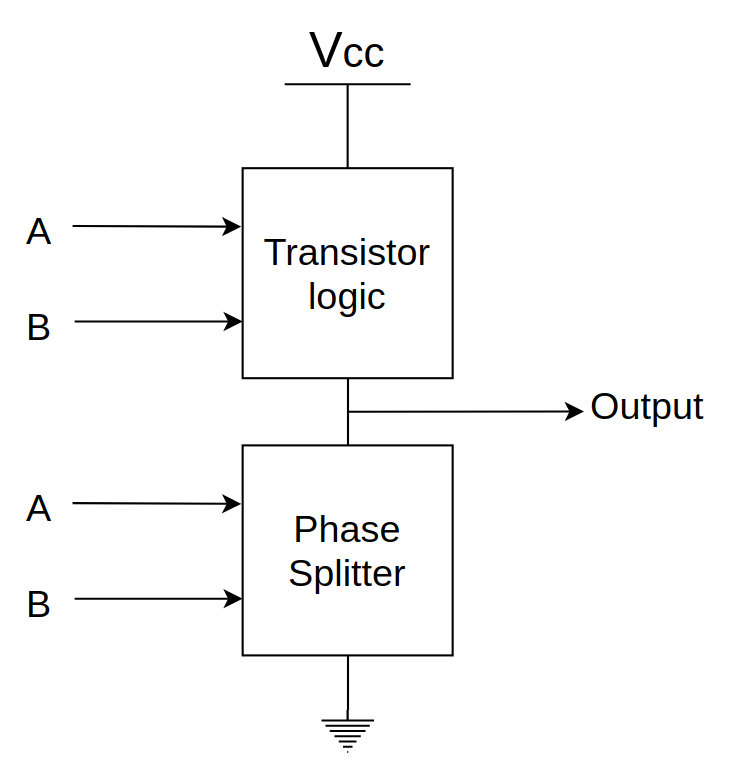 The phase splitter and output stages are always the same, only the logic changes between modules. 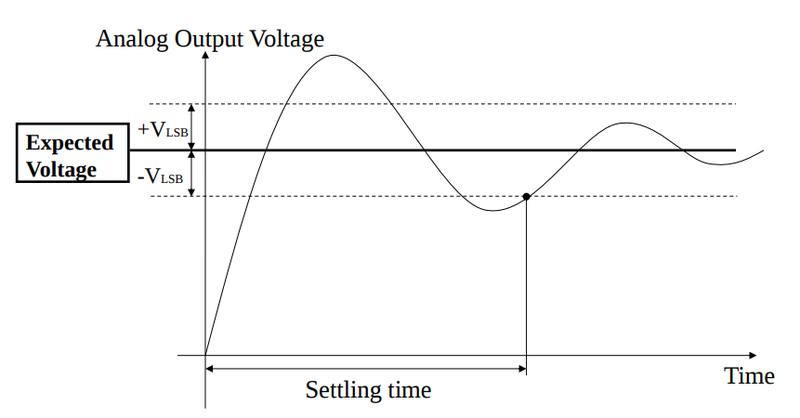 This is due to the gate reference voltage aka if a pmos was pulled to ground the device would turn off having to turn on a bit to make the ground better in turn making the output higher than desired. 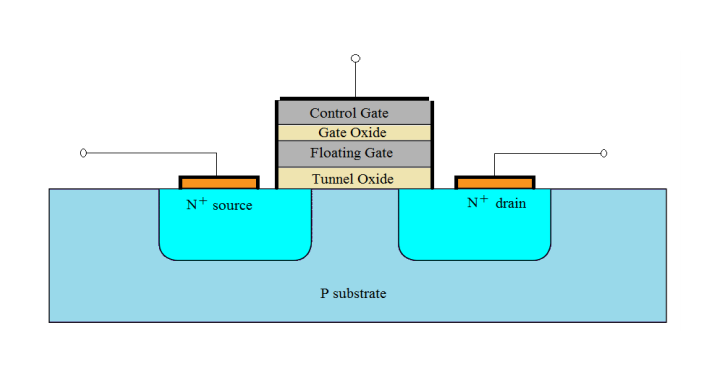 Open drain devices are devices where the drain is unconnected and so the designer must choose the resistor and supply themselves. 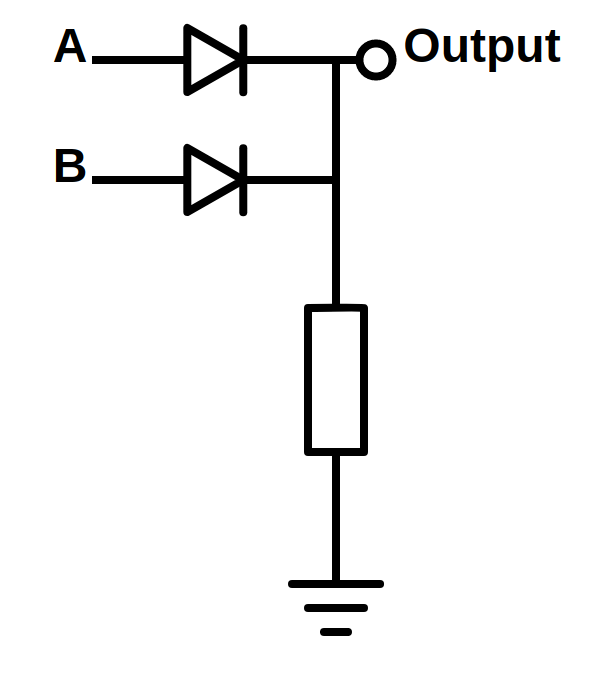 Multiple devices connected to a single output. Only one output can be on at once hence each gate has an enable to put its data onto the bus. 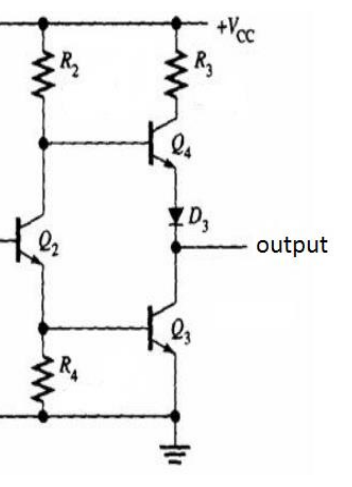 When all enables are low the output is pulled high. 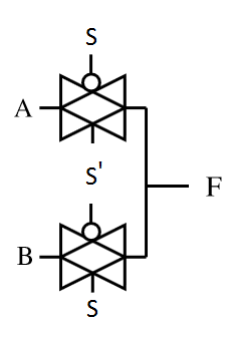 Tristate circuits have 3 states they exist in: High, Low, Disconnected(high impedance). 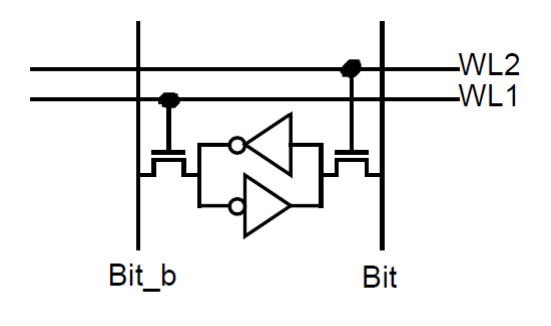 The enable pin when high allows signals to flow but otherwise acts as an open switch not allowing any current to flow. 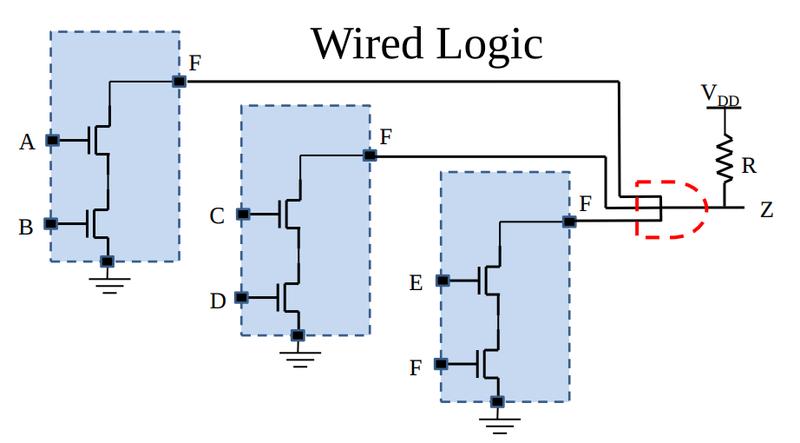 Multiple transmission gates can be used for XOR, XNOR and multiplexers. The more bits the largers the resolution of the device but more storage and processing needed. 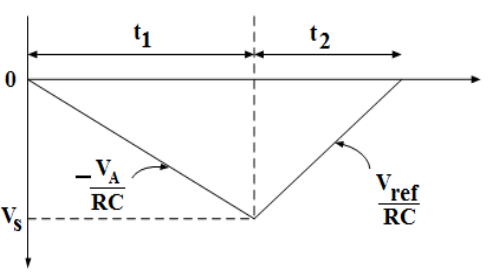 The signal is first passed through an anti-aliasing filter. 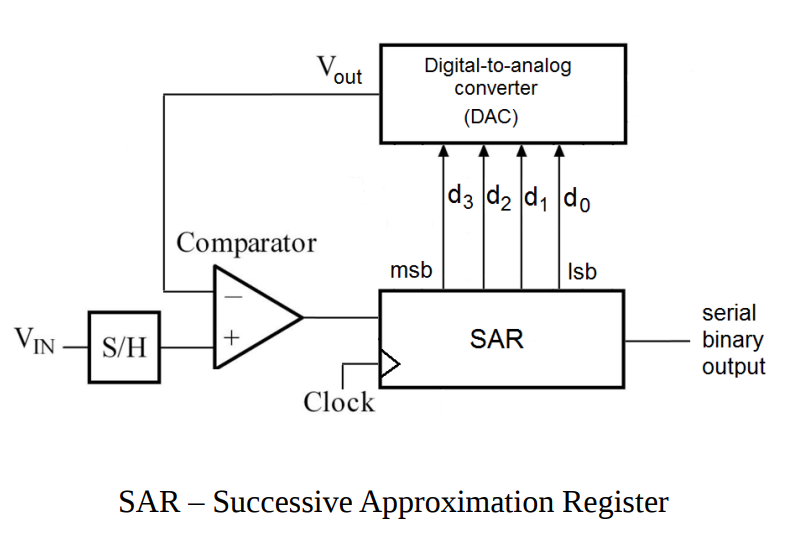 This filter then is sampled and stored and fed into the ADC (Analogue to digital convertor). 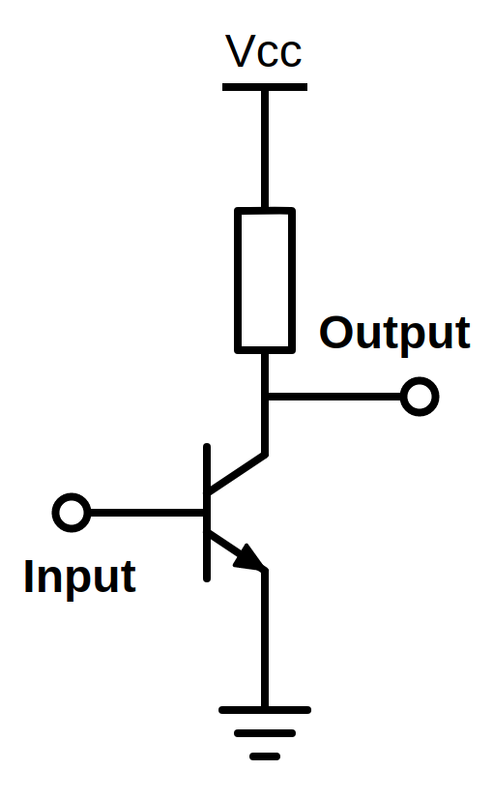 When the ADC is working the input must be kept constant so the sample and hold circuit must hold one anlogue value constant for the sampling time. 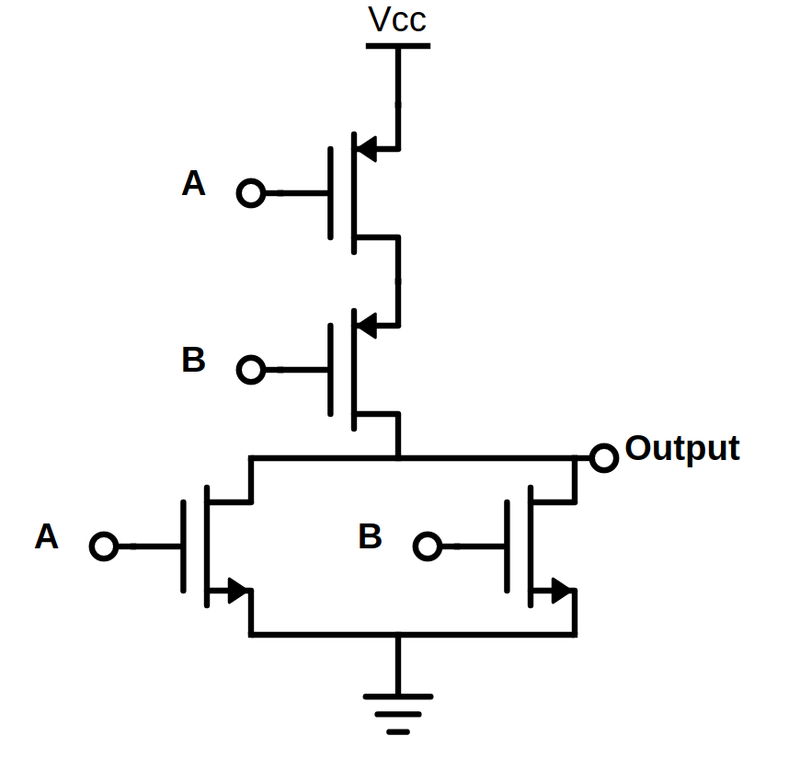 Here the input is buffered and charges a capacitor to the input value the swich is then turned off and the capacitor acts like a constant voltage output with a buffer attached giving a stair step like response out of the holder. 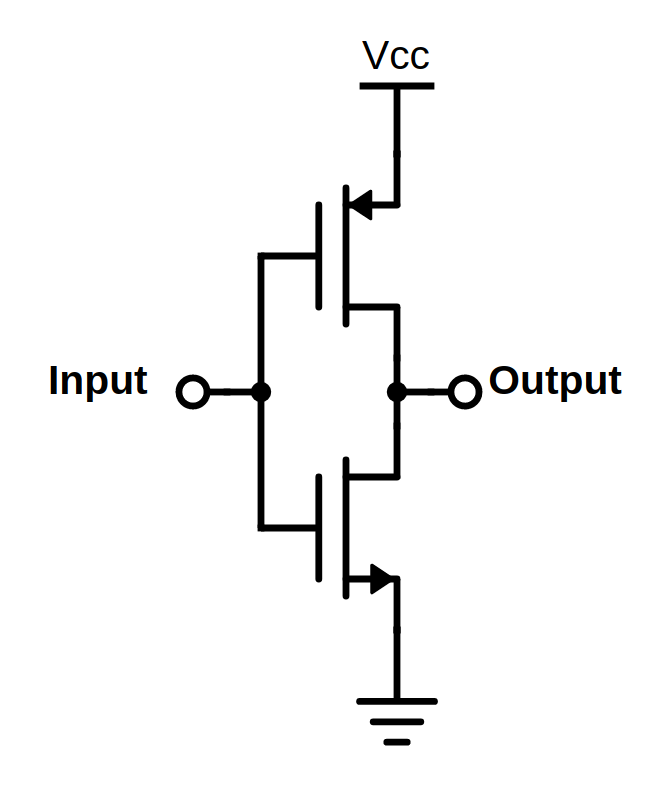 The vref and resistor network acts as a group of reference potential dividers.These are compared to the voltage in and in turn turn their outputs on depending on what the voltage is like a bobber in a water tank, this is then encoded into binary using a priority encoder on each enable pulse. Flash converters are hardware expensive but fast. 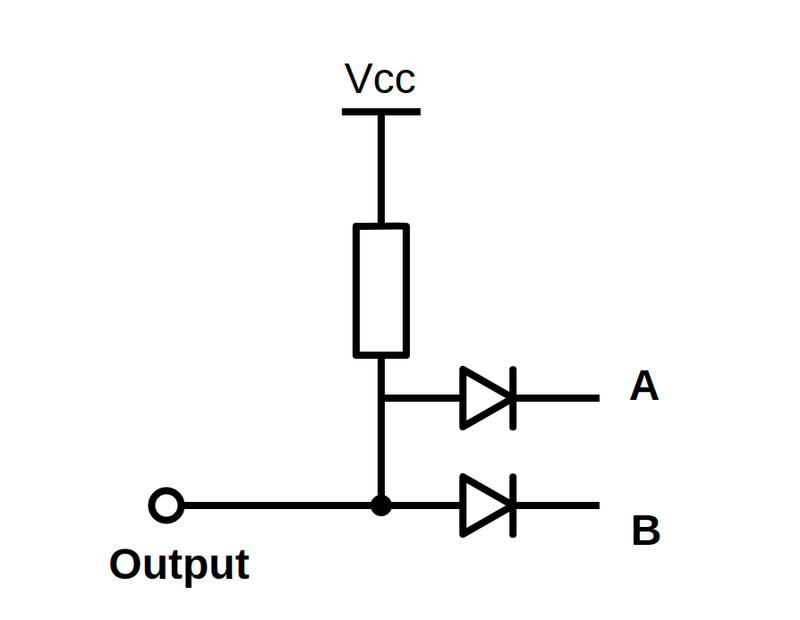 WHen a Vin is applied and a clock produced initially the msb is set high, this is then converted to analog and compared to vin, if the comparator outputs a high then keep this value on otherwise set the bit to 0. keep cycling this moving down in bit significance untill at the lsb where the aproximation is complete and the binary can be output.This method is slower but much less resource heavy (requiring the number of bits as clock cycles to make an aproximation). Note the S/H stands for a sample hold as previously seen. 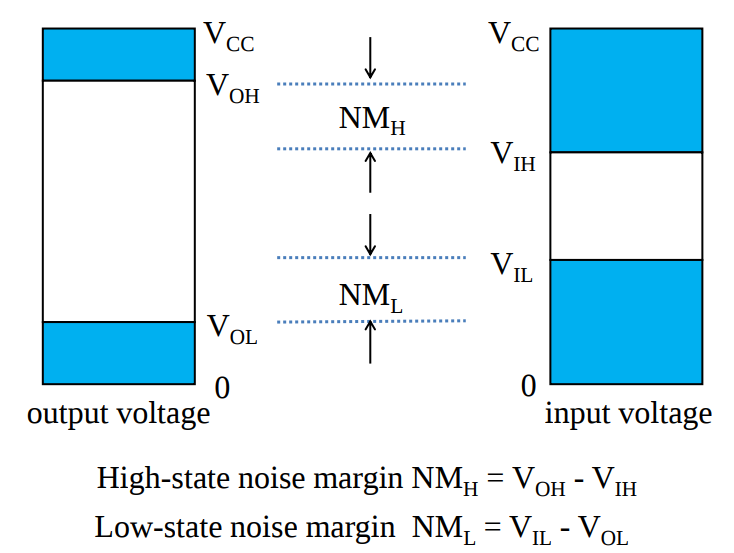 this method is used a lot in measurment methods. Settling time is the amount of time the output takes to never oscillate above the magnitude of the least significant bit. 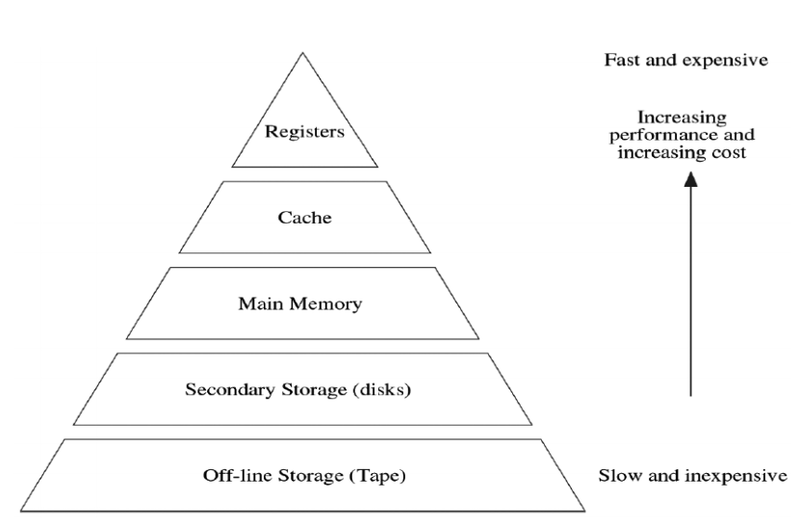 The higher up the tree the more the memory costs but the faster it is. 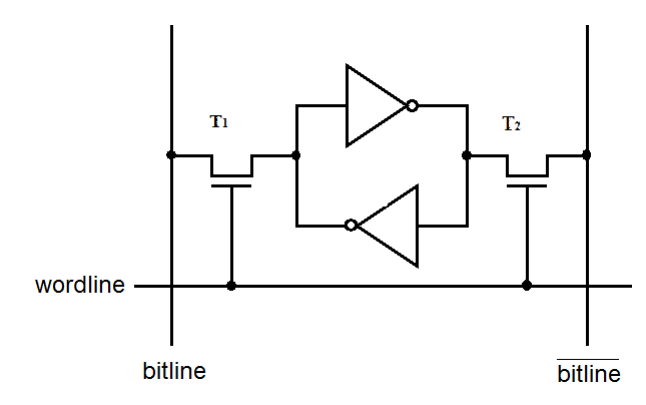 The bitlines set or read the value and the wordline enables the data on the bitlines. To write to SRAM the bitlines are set to the values desired and then the wordline is enabled to put this data onto the cell. 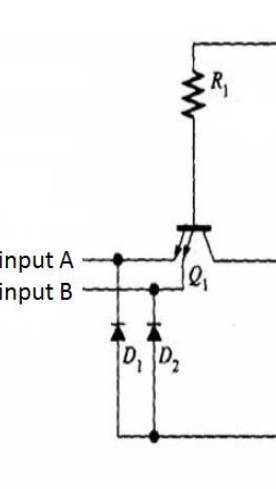 To write to a DRAM cell the data is set on the bitline and the word line set high to charge or discharge the capactior accordingly. the wordline is then turned off keeping the capacitor charged. 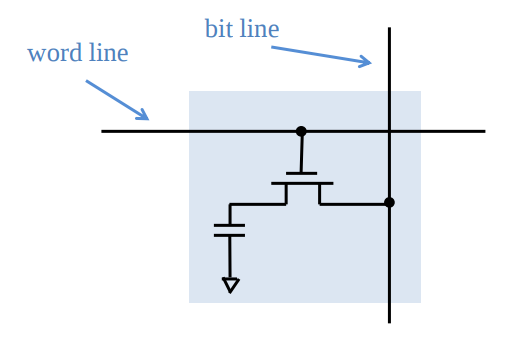 To read the bitline is set to neither high nor low but inbetween and the word line turned on, a sense amplifier then detects if current was sourced or sunk which is recovered as a 1 or a 0. 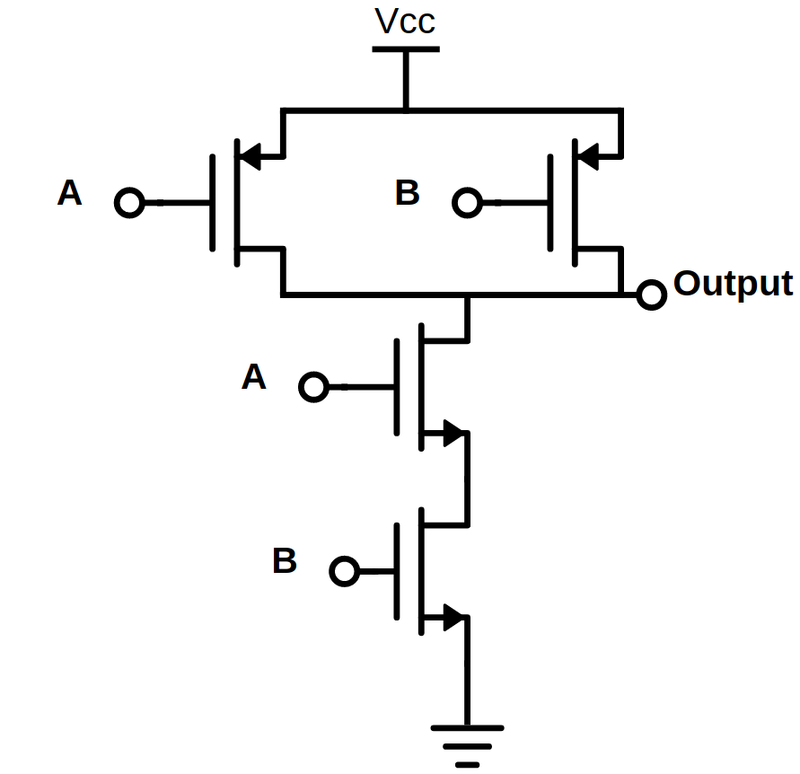 Here the gate is forced to high or low voltages by applying voltages to the source, drain and gate. Due to its oxide surrounding leaves the charge floating. 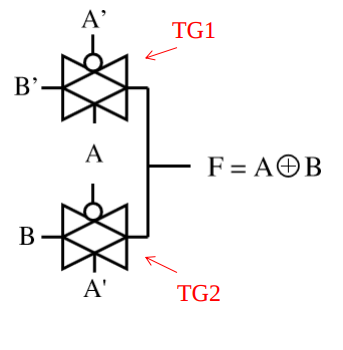 When a positive is applied to the control the floating gate becomes negative and is associated with a binary 0. 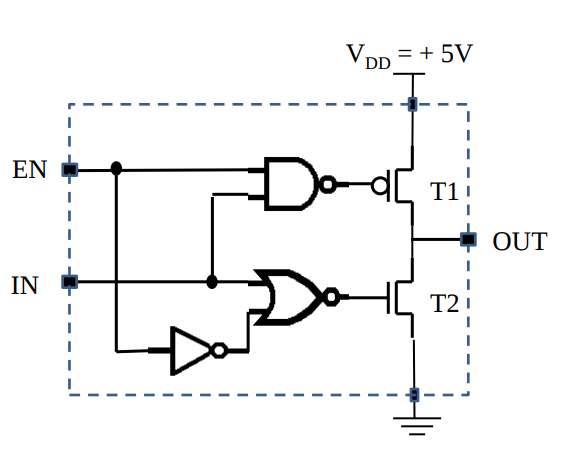 Otherwise a negative on the gate causes a positive on the floating gate equating a binary 1. 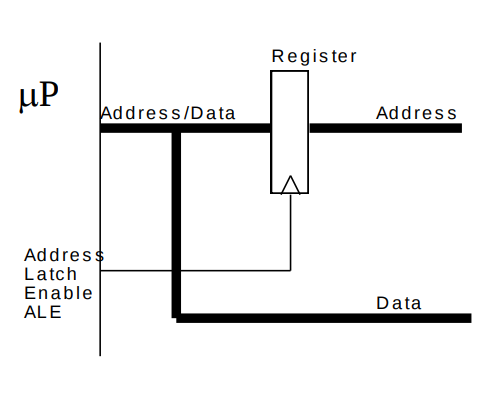 The bus is shared for I/O and memory where the I/O is memory mapped after the memory. Here the source puts the data on the bus and then sends a control signal to say the data is ready to be read. The data is then read and data ready goes low then removing the data on the bus. 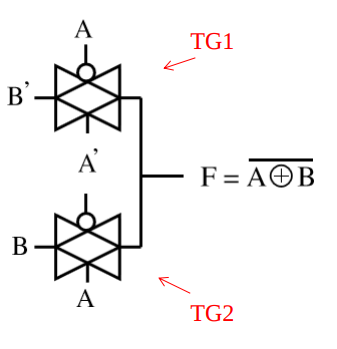 Both destination and source initiated transfer are known as strobing and works well for deterministic devices. If the data is unpredictable such as on the internet a protocal called handshaking must be used. Here the data is sent the same way with data bus and data ready pulses but also the reciever returns data acknowleged to the source to let it know it has been read. 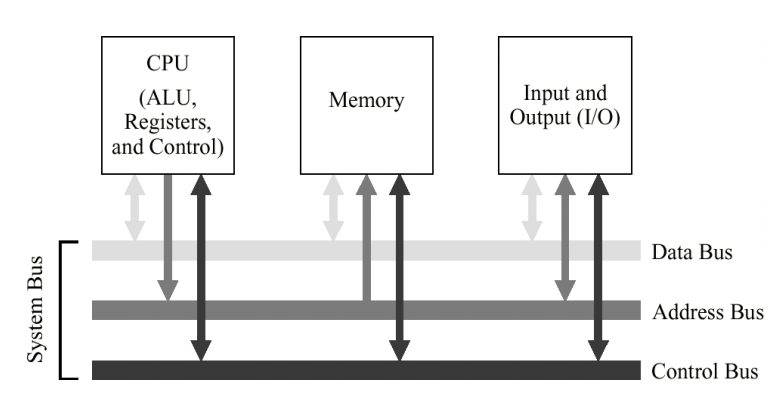 This is where an external processor takes information from I/O directly to memory instead of via the processor, this frees us processor time. 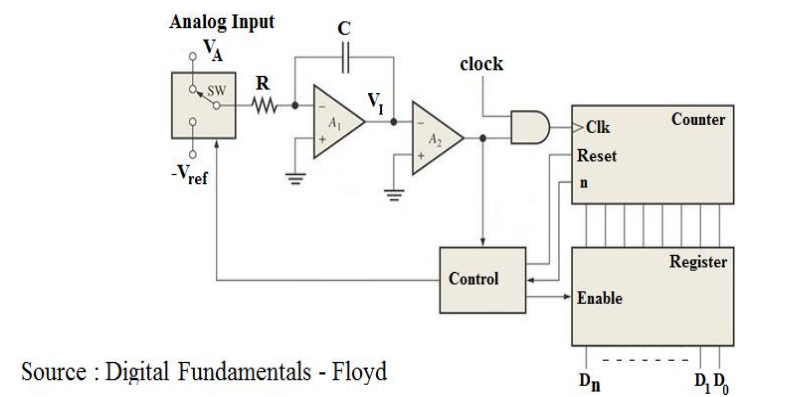 A data transfer signal is sent to the controller and in turn the controller sends a hold interrupt to the processor where the CPU disconects from the busses and thus giving control to the controller to directly put data in the memory. 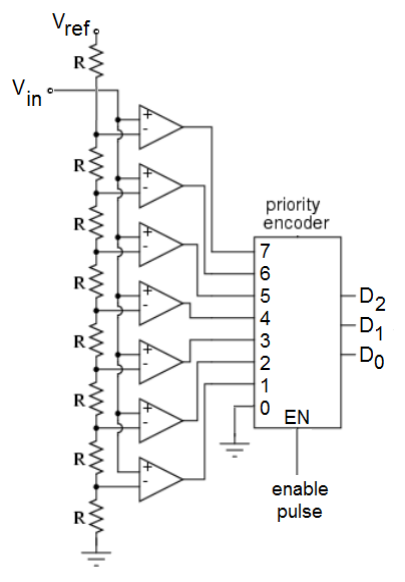 The hold signal is then low and the CPU gains control of the busses again.